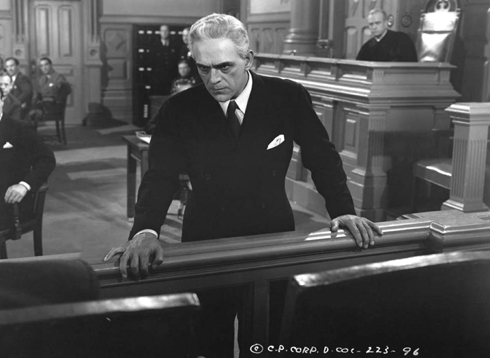 The Man They Could Not Hang, the science fiction horror-drama which starred Boris Karloff in a role which looks at once backwards and forwards, was released by Columbia on the 17th of August, 1939. 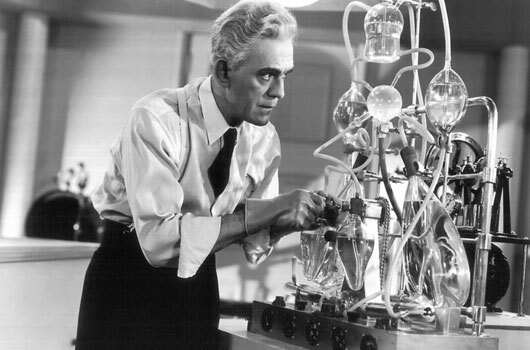 Karloff stars as Dr Henryk Savaard, whose Frankensteinian determination to bring dead tissue back to life has taken him into the realms of cryonics. When one of his students volunteers for Savaard’s pioneering surgery, all looks promising – until the doctor is arrested for the young man’s murder before he can bring him back to life. Sentenced to death by hanging for his “crime”, Savaard proves himself worthy of the name The Man They Could Not Hang as he is restored to life by his assistant, and wreaks revenge on his condemners. A key talking point when considering this movie is its remarkable exploration of modern heart surgery techniques. Savaard’s heart transplant methods, and the conceptualisation of artificial hearts, foreshadow real-world heart transplants by several years. Savaard’s passion for his work treads a fine line between the longing for scientific progress, and the danger of unleashing discoveries upon a world unprepared for them. 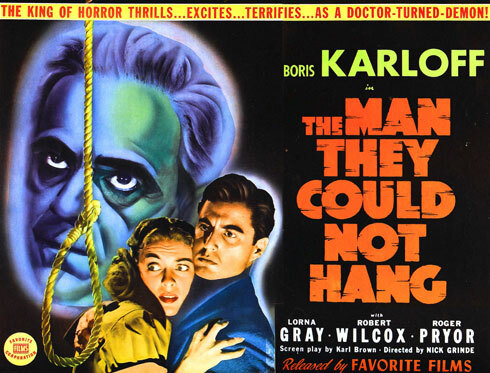 Indeed, The Man They Could Not Hang is more than a straightforward science-fiction movie, using its controversial subject matter as a way to explore the ethics of medical science. 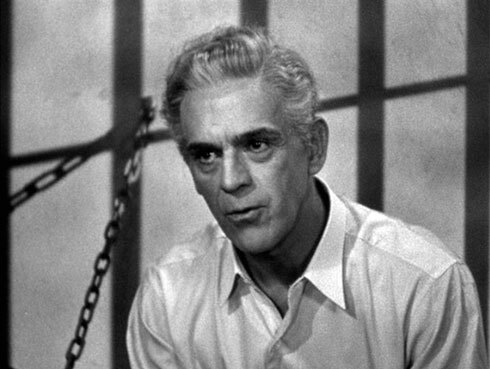 Of course, no account of The Man They Could Not Hang would be complete without mentioning Karloff’s performance as Dr Savaard. Initially a driven yet compassionate scientist, the good doctor is transformed by the injustice of his treatment into a ruthless killer. His role in James Whale’s Frankenstein (1931) presented him as the result of experimentation, a victim of scientific progress; here, he is both the perpetrator and the victim of his own excellence. The Man They Could Not Hang is a compelling and thought-provoking movie. 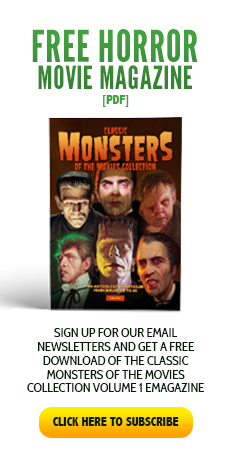 Nick Grinde’s efficient direction allows the story to traverse science-fiction, horror and courtroom drama with ease, making for a thoroughly enjoyable experience all round. Love this movie just a llittle over an hour. 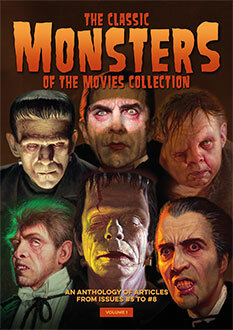 Karloff is so good!